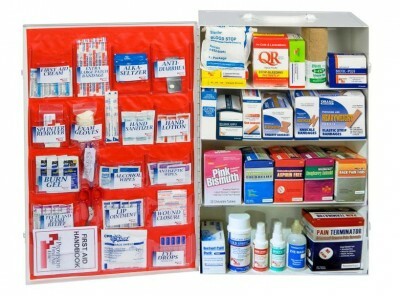 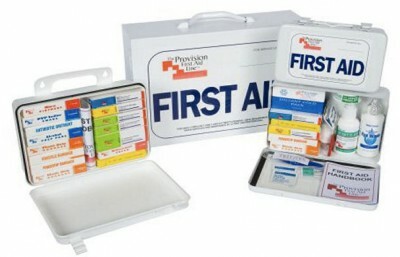 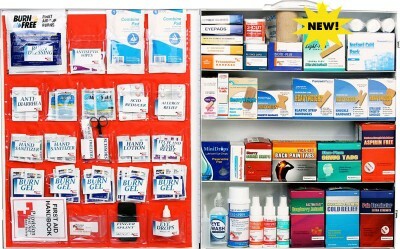 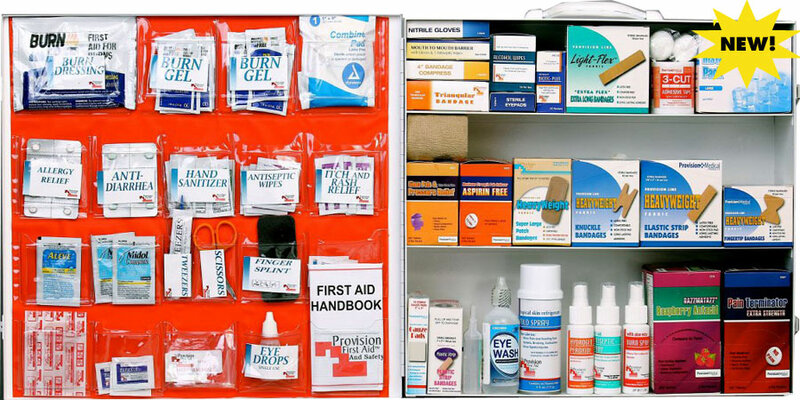 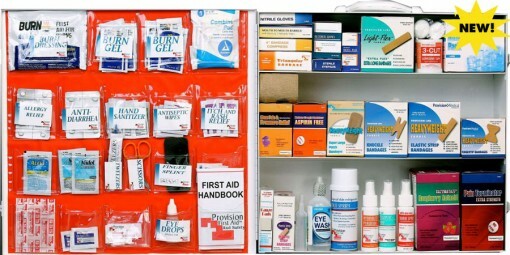 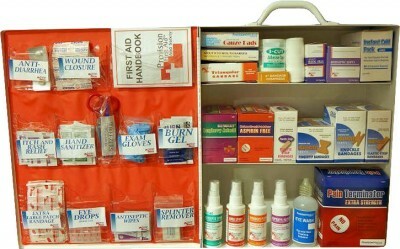 Provides immediate first aid for a smaller workforce. 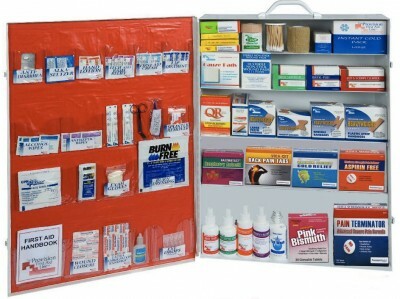 Protection for cuts, abrasions, burns, and personal discomfort. 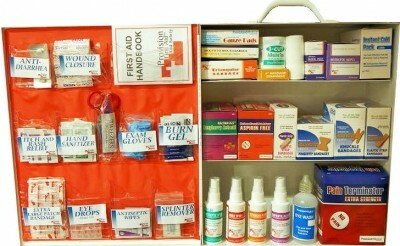 Can be wall-mounted and is dust proof.